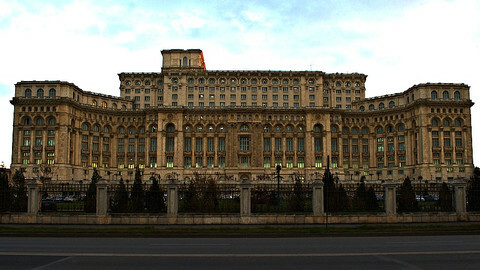 The Romanian government has been accused of using the EU's new data protection rules to stifle a probe by a group of investigative reporters looking into the abuse of EU funds in the country. The reporters, working for the Rise project, were on Thursday (9 November) ordered to reveal their sources or face a massive fine under the recently-introduced EU general data protection regulation (GDPR). 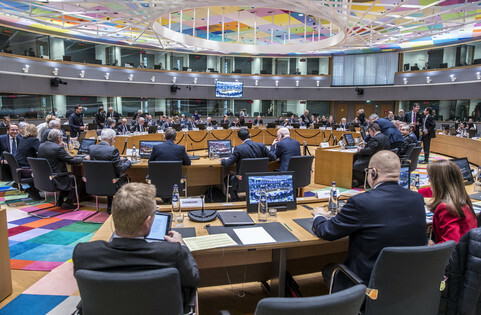 The Organised Crime and Corruption Reporting Project (OCCRP) has described the threat as a "serious misuse of the GDPR by self-interested politicians seeking to protect themselves." Romania's data protection authority, tasked to enforce GDPR, has since sent a letter seeking information on Facebook posts published by the reporters. It demands, among other things, that they reveal "the source from where the personal data published on Facebook was obtained." 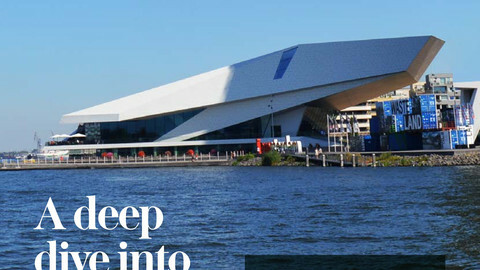 The reporters have been given a 10-day deadline to comply with the demands, or face a daily €644 fine. 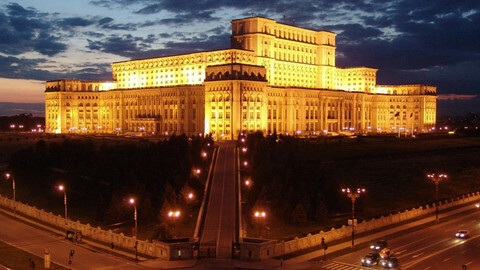 The OCCRP says the Facebook posts revealed connections between powerful Romanian politicians and Tel Drum SA, a firm said to be involved in an on-going scandal in Romania. 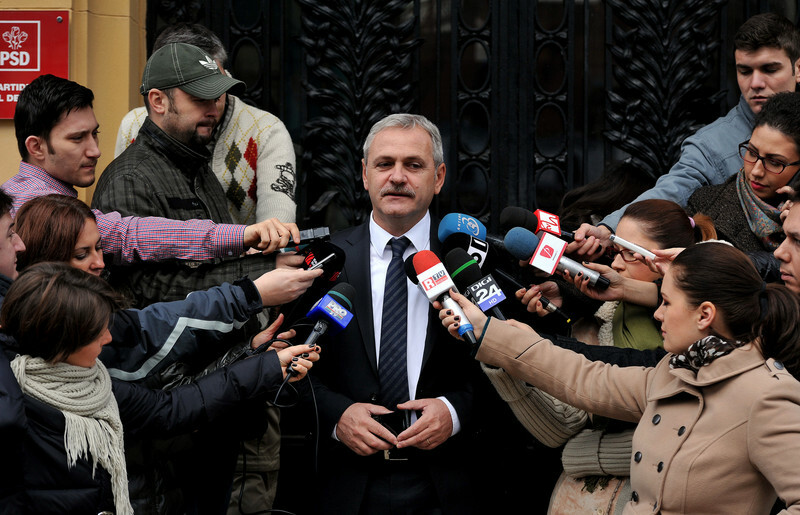 The Rise journalists are said to have uncovered evidence linking Liviu Dragnea, the president of the ruling Social Democratic Party (PSD), and Tel Drum SA. 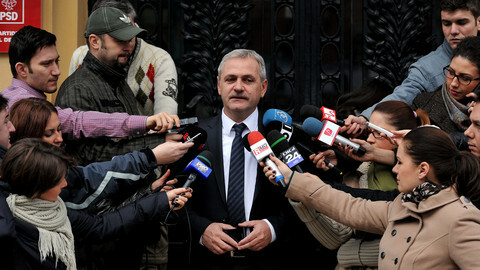 Dragnea denies any connection, although the Romanian National Anticorruption Directorate (DNA) has also accused him of committing fraud with EU funds, alongside eight other suspects. All had been placed under criminal prosecution following an investigation by the EU's anti-fraud office, Olaf. Olaf has since demanded Romanian authorities recover some €21m of European Union funds. 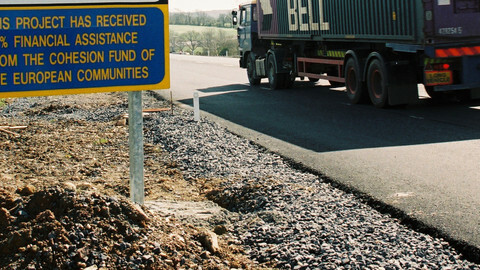 The stolen money came from the European Regional Development Fund for road construction. Olaf said it had found evidence "suggesting collusion between the beneficiary of the funds, public officials and the contractor, including falsification of documents during the procurement procedure." The demand and threat by the Romanian data authority against the Rise project is all the more surprising given that the GDPR has a built-in exemption for journalists. Article 85 of the GDPR states that EU states need to "provide for exemptions or derogations" when such data is processed "for journalistic purposes". 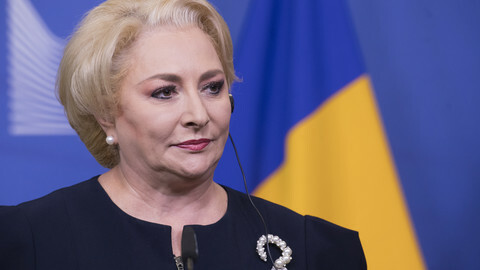 The OCCRP notes that the head of Romania's data protection authority, Ancuta Gianina Opre, was appointed to the post by the PSD. 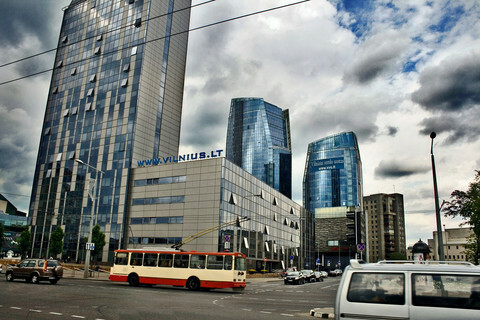 It's the job of the European Anti-Fraud Office to investigate any corruption and embezzlement of EU-funded projects. But why are structural funds in particular so attractive to criminals? National data protection authorities from around the EU are about to make public their decision on a threat by Romania's data chief to force journalists to reveal their sources, in a case involving high-level political corruption.